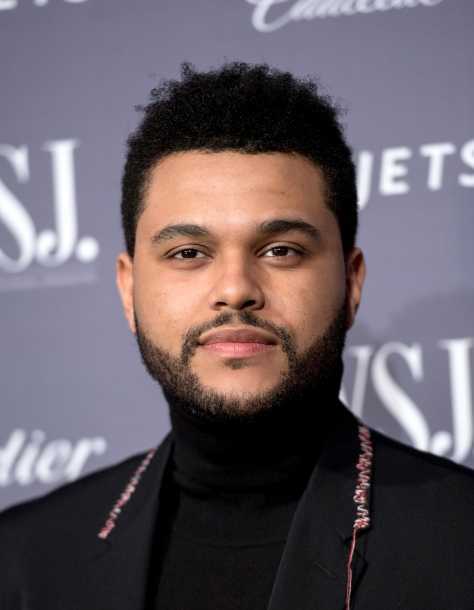 Popular Canadian Singer and Songwriter, The Weekend has came to African country to show his charismatic and kind gestures. He donated the sum of $100,000 to a Maternity and Children’s Medical Facility at Suubi Health Center located in Uganda to help them in funding proper medical activities and a new clinic. The Selena Gomez’s heartthrob, Weeknd was motivated to donate that huge sum of money because of French Montana’s charismatic work to create awareness for the Uganda health center through global citizen which is a social action platform, and through the Mama Hope Organization in the country – reported by E! News. It could be recalled that, in March 2017, the singer, French Montana made a trip Suubi village in Uganda and shot his “Unforgettable” music video there. At point of shooting the music video, he was inspired by the community and promised to give them the first $100,000 donation to help the community in paying for medical bills such as ambulances, incubators, cribs, blood bank among others. The rapper was reported to be in competition with his co-celebrities in the industry to raise awareness about health and things related to it and to make donation to pay for the erection of new Maternity in the community. Americans Celebrities are really trying these days in using what they have to help those who need it. Since couple of months ago, we have been reading and hearing about their charismatic works. An Example is when Nicki Minaj pay for multitude of students school fees via her twitter page, Justin Timberlake and Eminem has also raised the sum of $2.3 million via their twitter pages to help victims of Manchester attack. It was superbly Great indeed. If rich celebrities like Weeknd can be doing this, the world will face less poverty.